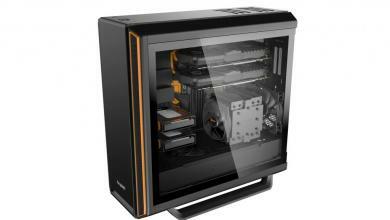 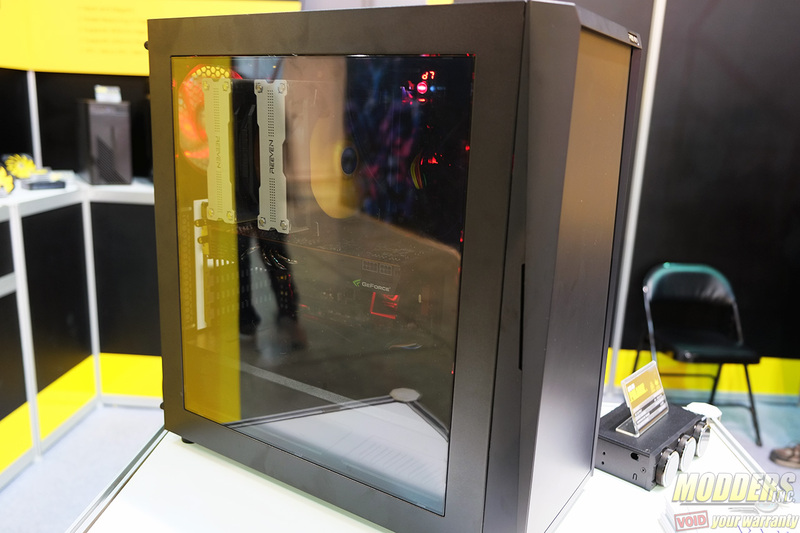 Cooling manufacturer Reeven had on display at Computex their latest mid-tower enclosure which has now been launched. The Reeven Rheia is unique in that it is a Silent oriented chassis offered at a budget price point of only $59.99. Most silent cases in the market retail for about $109.99 on average but Reeven’s Rheia is almost half that. 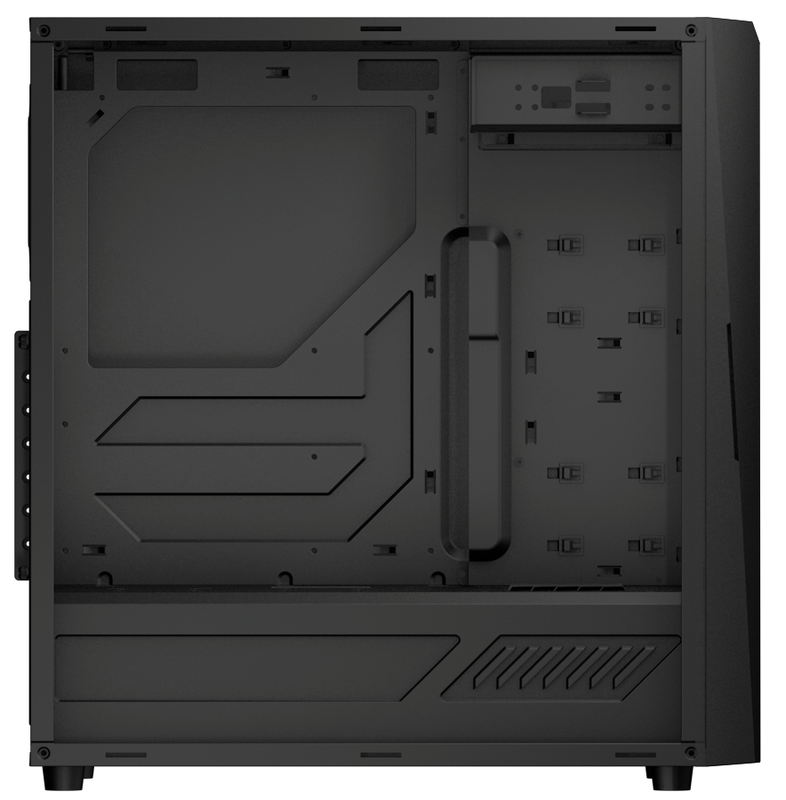 For quieter performance, Reeven has lined the internals with noise reduction pads and has minimized ventilation holes to key areas. 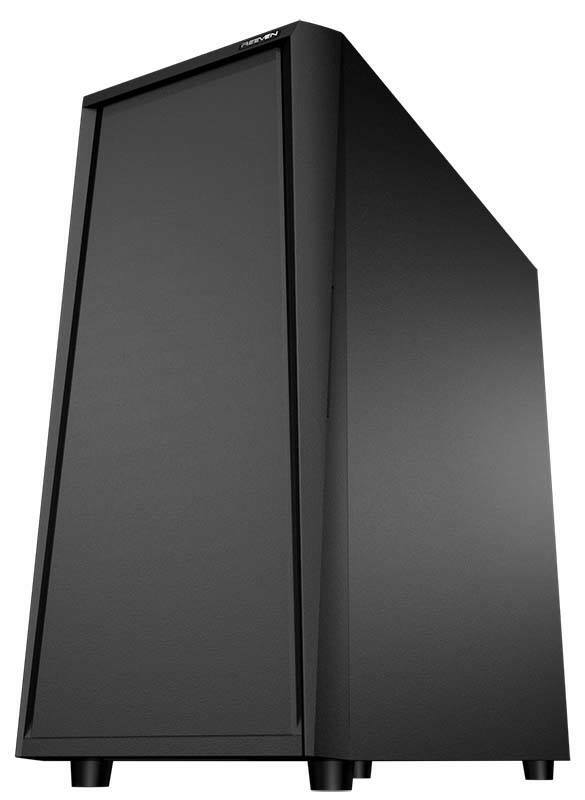 The design is minimal but has a slight angular front bezel that looks quite elegant. 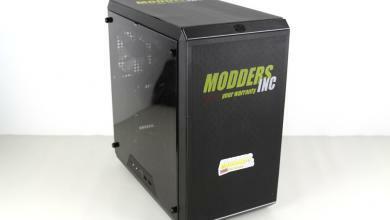 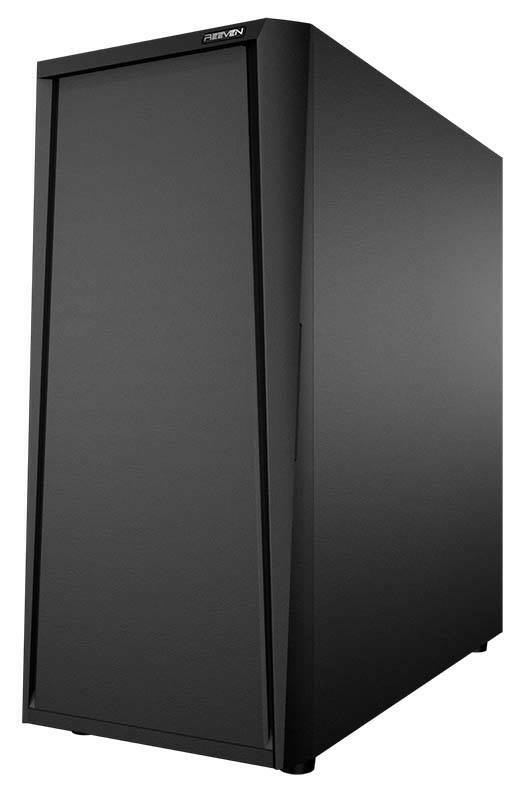 Like most silent oriented cases, the front is actually a door lined with noise dampening material. 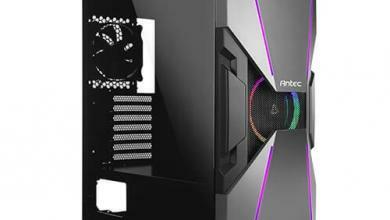 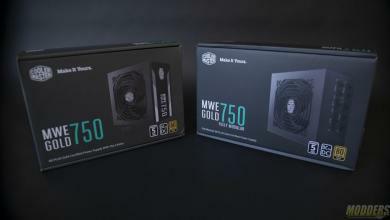 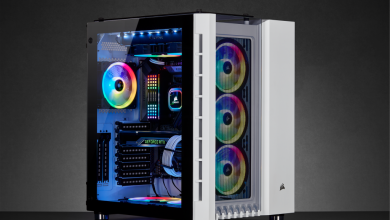 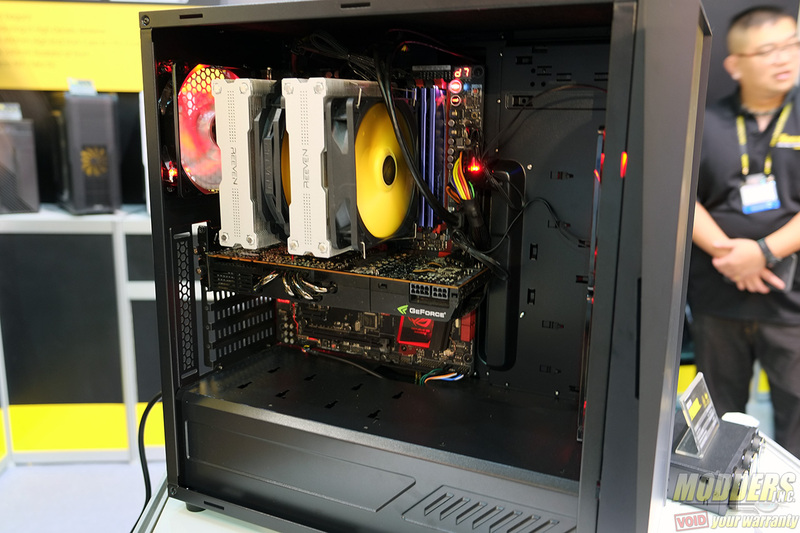 It is also quite compact for a mid-tower case as it does not have the usual bank of HDD cages or 5.25″ cages lining the front, giving longer graphics cards more room and for front radiators to be mounted (up to 240mm rads supported in front). 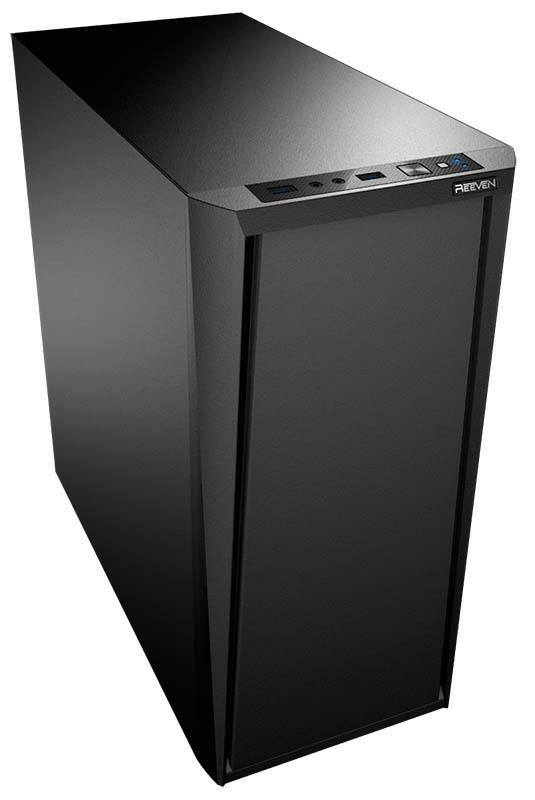 Large CPU air coolers are also supported up to 180mm tall according to Reeven, allowing dual tower coolers such as the Reeven Okeanos which is 163mm tall to fit comfortably like they had on display at Computex.